Enjoy delicious beautifully presented food that makes you excited to eat it. 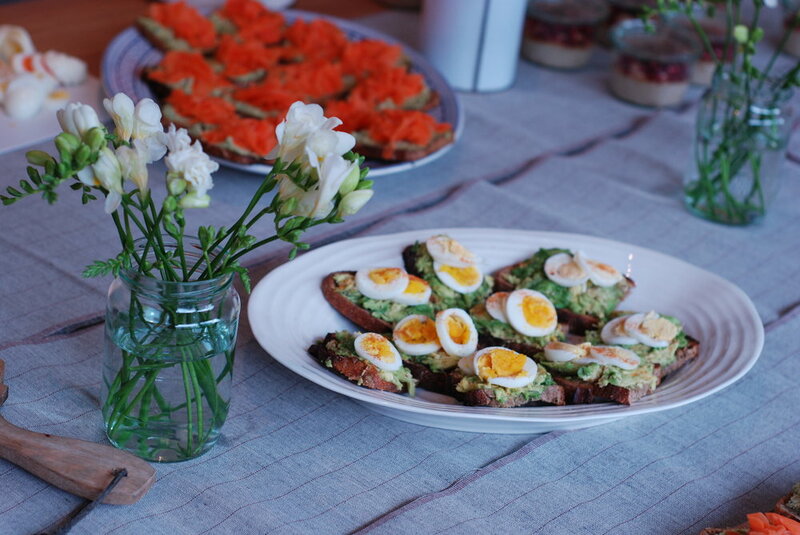 My name is Emelia Ward and I started the Hackney Pantry in 2013 because, quite simply, I love to eat food. What started with a blog that I used to share the food I was eating at home, to a catering company, to pop-up events and beyond, my excitement to create balanced, vibrant and delicious recipes has kept on growing. When it comes to a balanced diet, there isn't a one-size-fits-all approach. Your needs are based on your body, your health and your lifestyle. It's totally unrealistic to expect people to cut out all carbs or all chocolate or to exclusively eat cabbage soup or whatever the latest fad commands you to do. Sure, we all tip the scales and overindulge on occasion then take it easy for the next few days... that's just common sense. By balancing things out you can go back to enjoying what you do eat, not worrying about what you need to cut out. Our food has variety, is good for you... and tastes GREAT. No one needs beige. Food that is good for you shouldn't be bland. We believe in using nature's own vibrant colour palette to create dishes that are as tasty to the eyes as they are to the tongue. There is nothing basic about these recipes. I'm passionate about elevating everyday ingredients and creating fresh, seasonal dishes bursting with flavours. 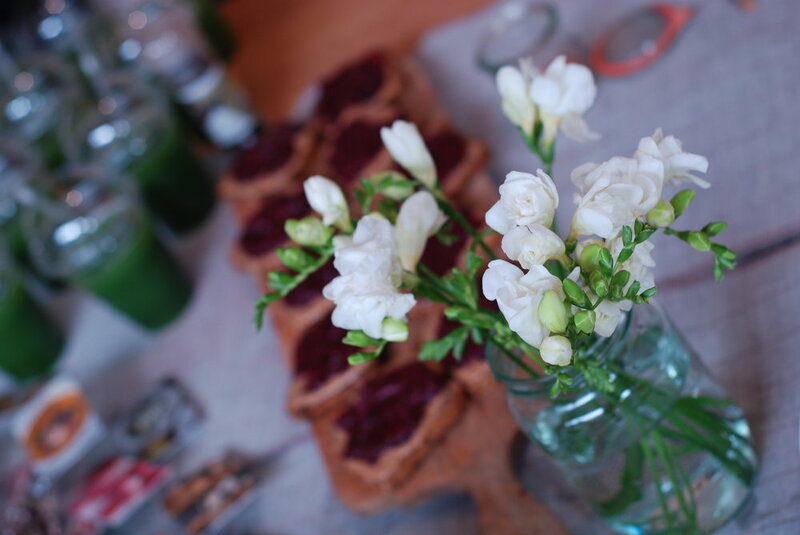 We can help with colourful canapés, nourishing post yoga fuel or food to savour over an intimate dinner with friends. Just let us know how many and how hungry and we'll take care of the rest.